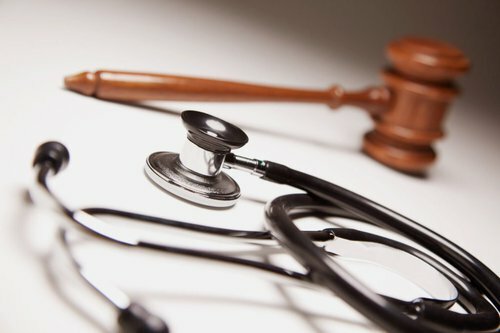 Medical malpractice is professional negligence by a health care professional or provider. Negligence means that the professional provided treatment that was substandard, or fell below the standard of care. – Misdiagnosis or Delayed Diagnosis: this occurs when a provider misdiagnosis an illness, or fails to diagnose an illness. The patient may miss treatment opportunities because of this error. – Childbirth Injuries: this includes negligent prenatal care and care received during childbirth. – Medication Errors: this includes prescribing too much of a medication, or an incorrect medication.